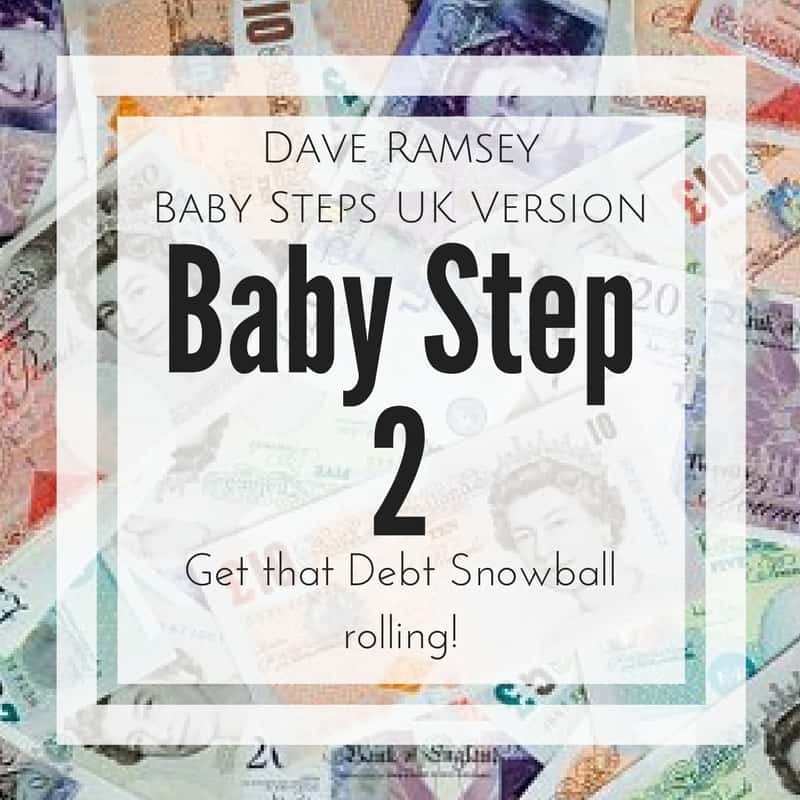 January was the month we became DEBT FREE so all the numbers in this month budget report are a lot higher then they usually would be! I’ll be honest and say I didn’t really feel in control of our expenses in January, we had to wait and see if the puppies needed anything and what the tax bill was going to be, then stuff broke around the house or family meals were over twice what I had expected. It felt like there was a long line of people waiting with their hand out and right at the very back were our Debts and I was just hoping that we’d get to the end of the month with enough money left to pay them off too! 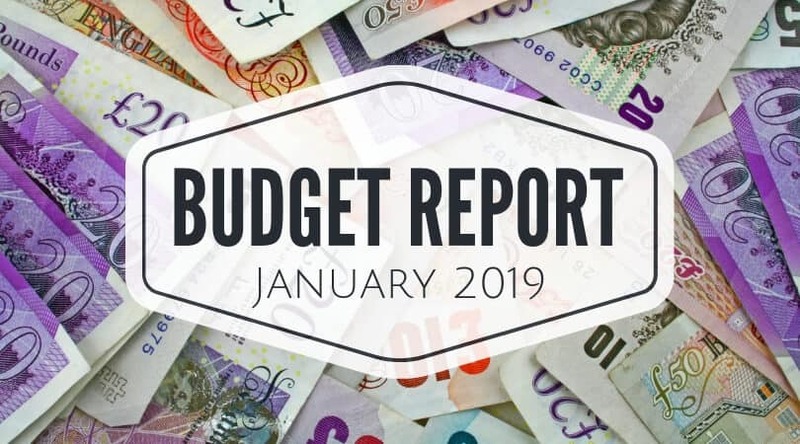 Starting Balance – Normally we try to work to a ‘Zero-Based Budget’ system but December had some roll over money as we had Puppy Deposits paid late in the month. Transfer from SF’s – I transferred money out of all of our Sinking Funds this month for no other reason than I panicked! I thought we might not have enough coming in to make us Debt Free so I transferred it all out knowing that I’d be able to fill them back up again in February, as it turned out I didn’t need to panic and the money I pulled out actually went back into Sinking Funds which you’ll see further down. FB Marketplace – The majority of this is from Dean selling some of his musical instruments that he no longer plays or is looking to upgrade in the future. The rest is from random bits and pieces we found whilst having a major declutter. 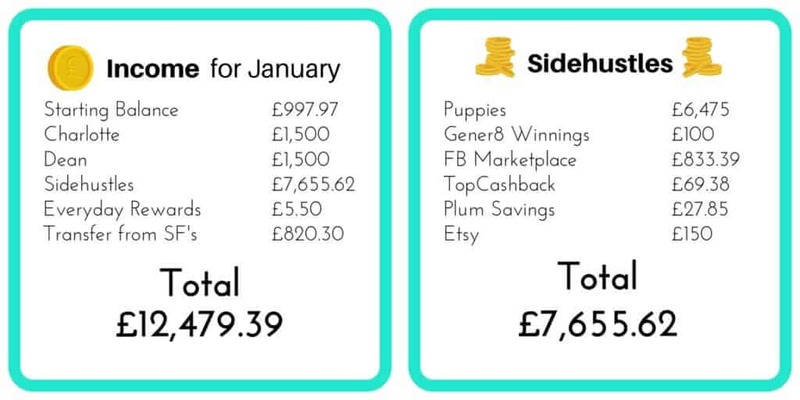 Etsy – We had a really good December on Etsy but didn’t take too much of a wage from our profits as we are saving up for some new equipment, so just £150 this month. Nothing too interesting in here this month, we’ve lowered our Now TV package a little bit and hoping to have EE lowered in the next month or two as some contracts end. Grocceries – Way higher than it should have been, can’t really find an excuse as to why other than we really weren’t organized food wise last month and had to do a lot of ‘run to the shops for one thing’ shops which of course result in massive over spending. We also bought a higher amount of cleaning products and general household bits and pieces last month, everything seemed to run out at the same time! 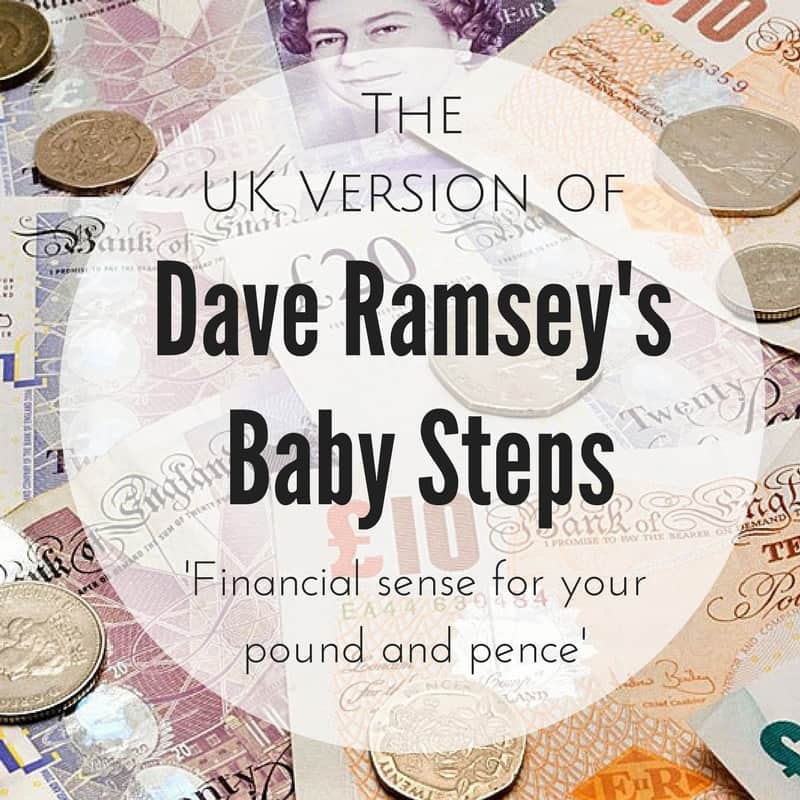 Accountant – This will be a yearly expenses for us now, some people have told me I should just do my tax return myself instead of pay someone to do it but it’s peace of mind for me knowing that it’s done right and I don’t ever have to deal with HMRC. Tax Bill – I was so pleased that this came in lower than I was estimating, I’d budgeted £1000 for it! 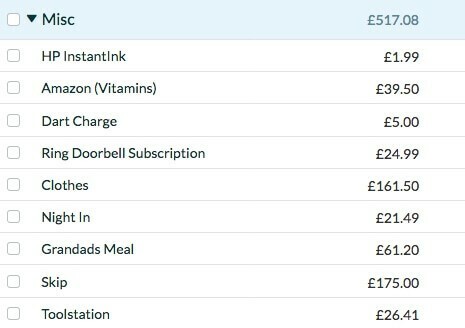 Amazon Prime – I signed up to Prime in around November as we were using Amazon a lot for items for the puppys and it saved us a lot on postage costs. Not sure if I’ll keep it going though. 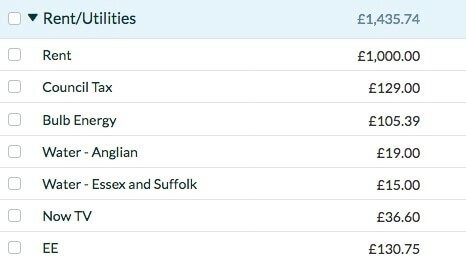 Nothing that interesting here, I’ve looked into paying the car tax yearly but it’s a bit of a process to do so it’s on my ‘List of things to get done when I have a spare half an hour’ list. The License Visit Fee caught me out this month, we’d had the visit back in November but the local council hadn’t invoiced us until now! The cost for injections and microchips was as budgeted for though, they don’t tend to change that much from litter to litter. All balances paid in full! WE ARE DEBT FREE! 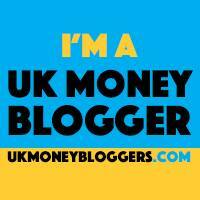 Only paid into two Sinking Funds this month as they are the most pressing things to address. Car insurance is due in March (we had to make a claim on it last year so it’ll most likely be going up this year) and the car is in need of going to the mechanic as it makes a odd whirring noise due to a bearing needing adjusting, hoping to get it fixed this month. HP InstantInk – We decided it would be easier to use the printers subscription service for ink rather than always forget and run out when we desperately need it. Only been using it a few months so will let you know what I think. Dart Charge – So glad we remembered to pay this as didn’t fancy getting a fine for it. I miss the old Dartford crossing with the money baskets, they must make so much money in fines from people forgetting to pay online before midnight! Ring Doorbell Subscription – We didn’t know that we had to subscribe to keep our Ring doorbell working (funny how none of the websites or reveiws we looked at mentioned it!) It’s a nominal price for extra security though. Clothes – We both needed new clothes, thankfully it only took one trip to Matalan to get us sorted. Night In – We had friends over one evening and ordered pizza. Grandads Meal – It was my Grandads 80th Birthday this month so we went out for a family meal. Skip – We decided to clear the garden or rubbish in preparation for starting work on it properly in a few months, also gave us a chance to do a big declutter and fill the skip up. So as you can see, a very good month income wise but also a very spendy one. I’m looking forward to doing next month budget report with all the extra money we’ll have from not paying towards debts! 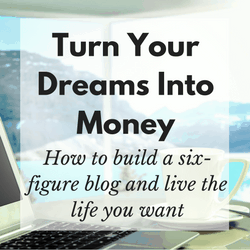 Love your income reports! Looks like you had a great month. Congratulations!